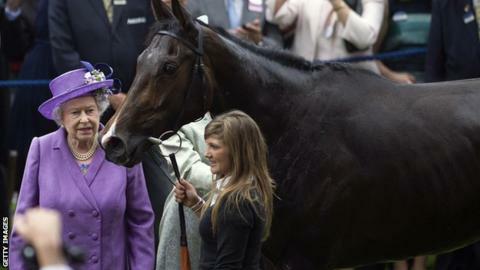 The Queen's horse, Estimate, is on course to participate in the British Champions Day at Ascot on Saturday. The Sir Michael Stoute-trained filly, winner of the 2013 Gold Cup at Royal Ascot, is expected to feature in the Long Distance Cup. Estimate's likely participation follows a string of non-runners through injury, retirements and the rain-softened turf. 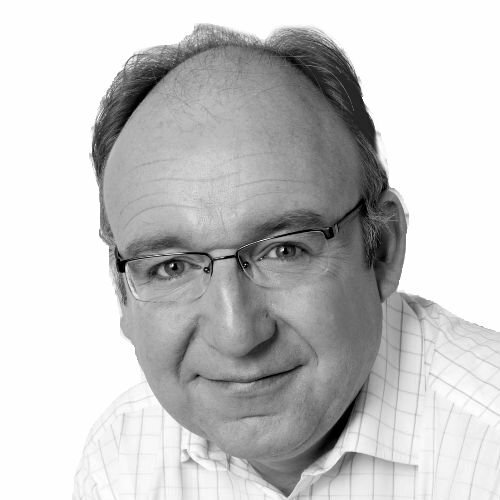 Royal racing adviser John Warren told BBC Sport: "In all probability we'll give it a whirl." But Warren also warned: "We'll keep monitoring the going until the last minute, I imagine." Asked about the conditions, which are expected to be heavy, soft in places, Warren added: "She's a daughter of the stallion Monsun, who tends to like it soft. "Maybe when she didn't run so well on this type of going in the race last year, she was feeling the effects of a long season." Already ruled out of British racing's richest day are star colts Australia, The Grey Gatsby, Kingston Hill, Kingman and Mukhadram. Officials are considering covering the whole track in future to ensure better going.